I am thrilled to share that I leave tomorrow for the Kitchen and Bath Industry Show in Orlando as a member of Modenus BlogTourKBIS 2018! 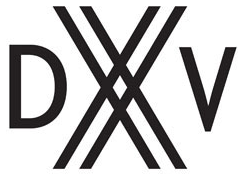 This year's show is sure to provide much inspiration for the upcoming year in kitchen and bath design. KBIS is where all the kitchen and bath product manufacturers debut their new products. You can imagine the excitement of seeing what brands like Thermador, Mr. 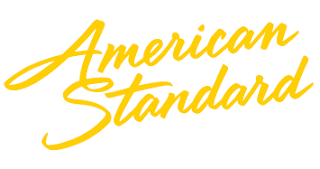 Steam, DXV, WilsonArt, Metrie, American Standard, Grohe, and others will have in store for us. I'm excited to meet new design friends as a member of Modenus's Blogtour Team as well. 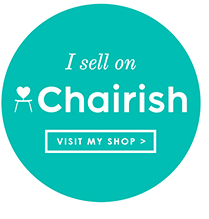 Please follow long for the fun and to see the exciting new products found on the show floor. 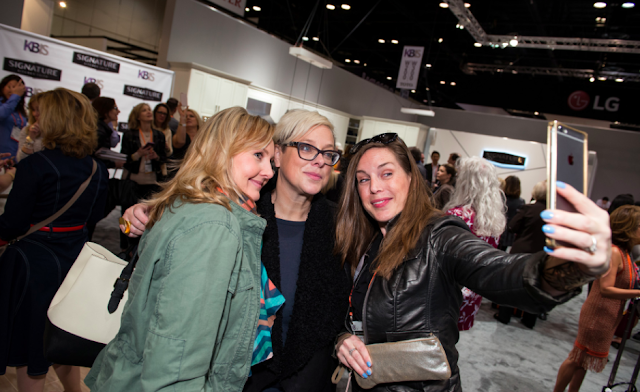 In its sixth year, Modenus Blogtour has provided opportunities for designers like myself who also write design blogs to visit trade shows and events across the country and internationally. We share our experiences and products we love on our blogs once we return home. It is always fun to see what each designer discovers during the shows. We also uncover trends and cutting edge technology in the kitchen and bath market. 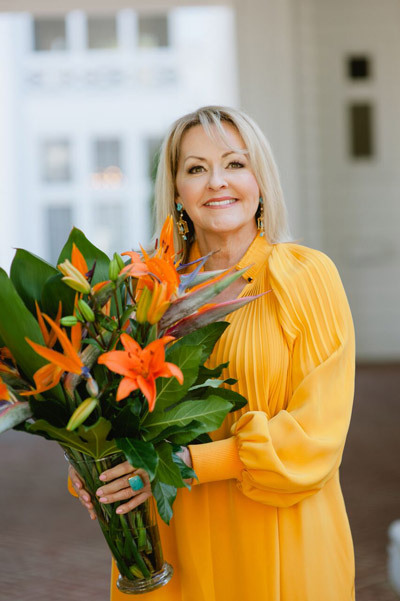 Led by owner and founder, Veronika Eagleson, Modenus has been a key player in the interior design industry by connecting manufacturers with the design community and consumers via blogging, social media, and special projects. This will be my 6th time as a member of a Modenus Blogtour team. I feel so honored to have been chosen for this tour. Lucky me! I have traveled both internationally and domestically with Modenus Blogtour, and each time, being part of the Modenus team has proven to be a great learning experience. When a group of creatives, especially designers gather to learn about products, it is always so interesting to see things from your peer's point of view. I always come away feeling as though I have been on a continuing education retreat for interior design which is pretty awesome. We also have a ton of fun along the way with dinners, parties and fun interactive learning events about the brands we cover. 4) Modenus will draw a random winner daily from all the reposts and announce on instagram a link to the winner's instagram account. 6) The Modenus team of editors will select the Top 10 Submissions for publication on Modenus.com with credit to the original post and reposts. Rules: Not valid where prohibited. Random selection of daily winners via Modenus Media agency. winners announced daily at 7pm ET on January 9,10, and 11, 2018. 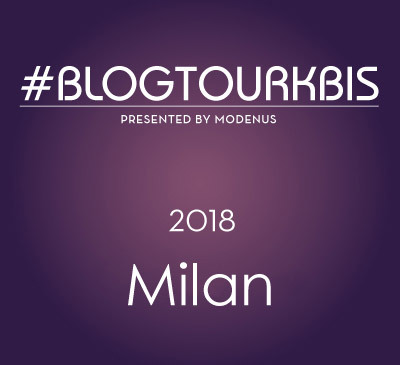 Want to Meet the Modenus BlogTourKBIS 2018 Team? Click Here!!! 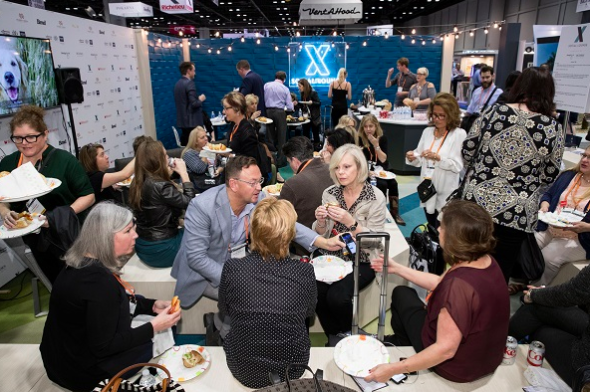 Once again, Modenus will be co-hosting with Jaime Derringer of DesignMilk in the Modenus Talks Lounge at KBIS2018 (#DMMTalks) which is presented by Liebherr. The Lounge will be open to all attendees, but with special VIP privileges for approved social media influencers, bloggers, and Design VIP's. To Learn more about this and to see the schedule of events Click Here! After KBIS, I will be writing blog posts about all the exciting products I discovered while at KBIS2018 so make sure to check back after the show! I am excited to find new products, meet new people and find out what the trends are in Kitchen and Bath! 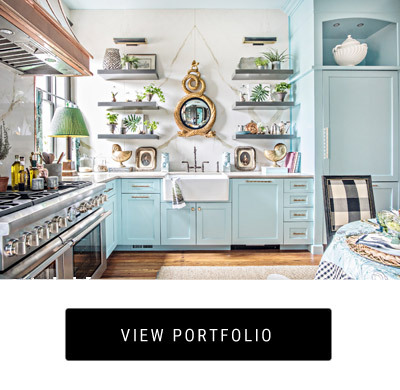 "The Design Connector" connecting you to the people, places, and products You need to know in the Interior Design World. Written by Lisa Mende, who is an Interior Designer, Tastemaker and Brand Collaborator located in Charlotte, North Carolina.